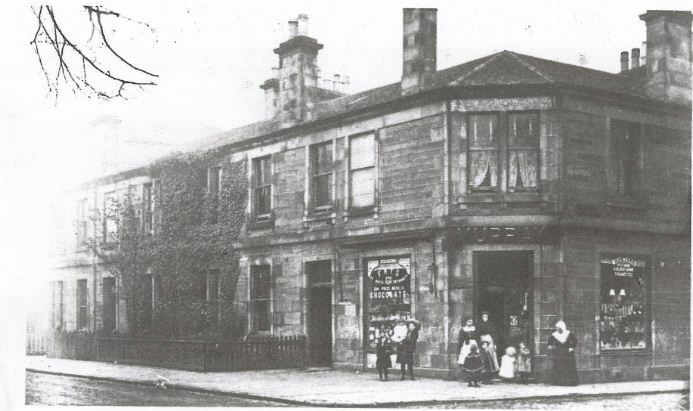 We started our Allmark's Sweet Shop from Renfrew at this old amazing shop which was over 100 years old. It was one of the oldest sweet shops in the West of Scotland. It was run by ourselves Colin and Yvonne Allmark where we offered a range of products from retro sweets to the traditional favourites, so we could please kids to the oldies. After 11 years in Renfrew we moved to our new base at our Sweetie Cabin in Erskine. Why not take a browse through our website to see what tickles your taste buds and bring back those memories. We are 100% an online shop now but also offer collections and deliveries around Renfrewshire to suit your needs. If there is something you don't see on the website don't hesitate to contact ourselves as we will try our utmost to get a hold of it for you. Hope you have as much fun looking through our website as we do day to day in our sweetie shop. Colin and Yvonne Allmark from Renfrewshire.